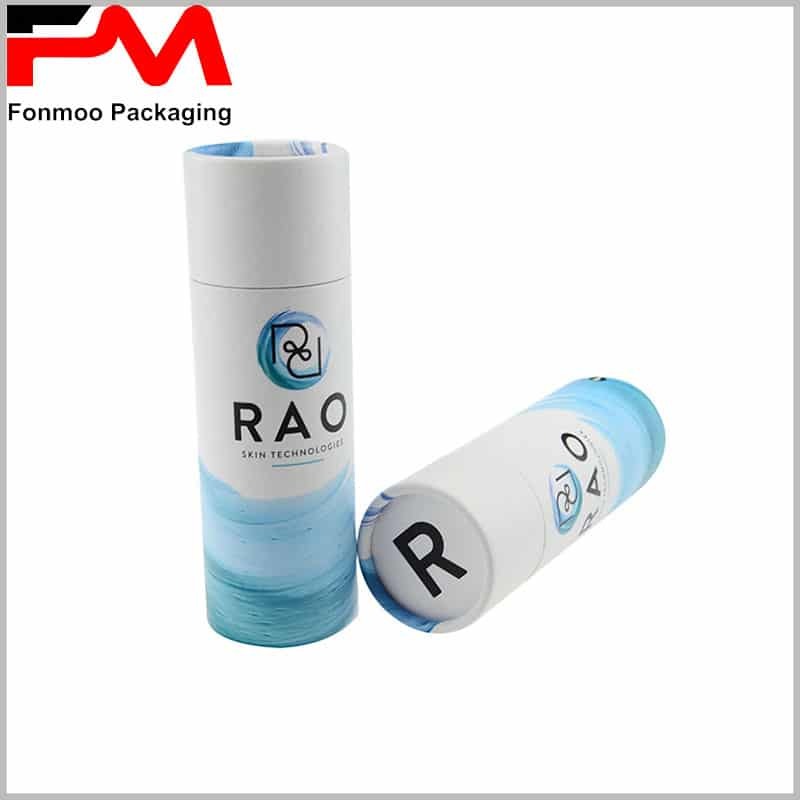 When people are discussing custom packaging for skin care products, the first thing that comes to mind is a glass container or a plastic container that is used directly to hold skin care products. 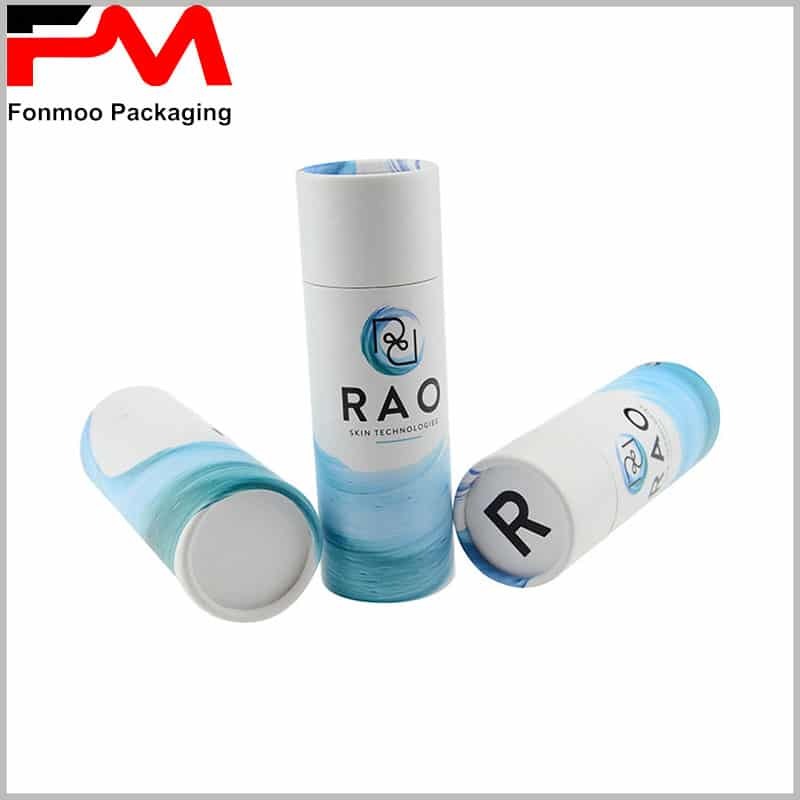 Cosmetic glass containers are very important, require complete sealing and are highly safe. But many brands ignore the importance of skin care packaging. 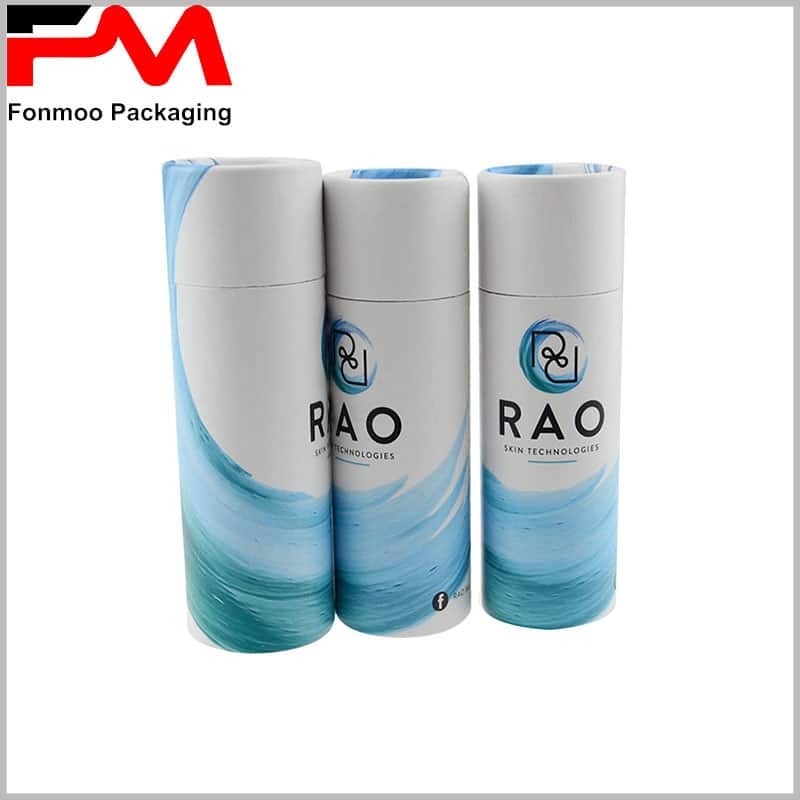 Do you understand the characteristics of skin care packaging? 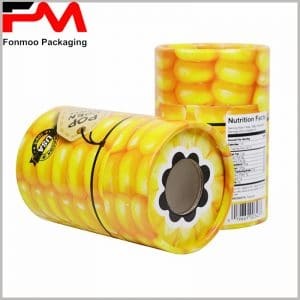 Custom packaging can reflect product brand value, product features and so on. Gorgeous packaging, or creative packaging, will always attract the attention of consumers and give consumers a good first impression. At all times, packaging needs to be used as a spokesperson, and packaging can deliver information and interact directly to consumers. Skin care products are usually filled with liquid in a cylindrical glass bottle. 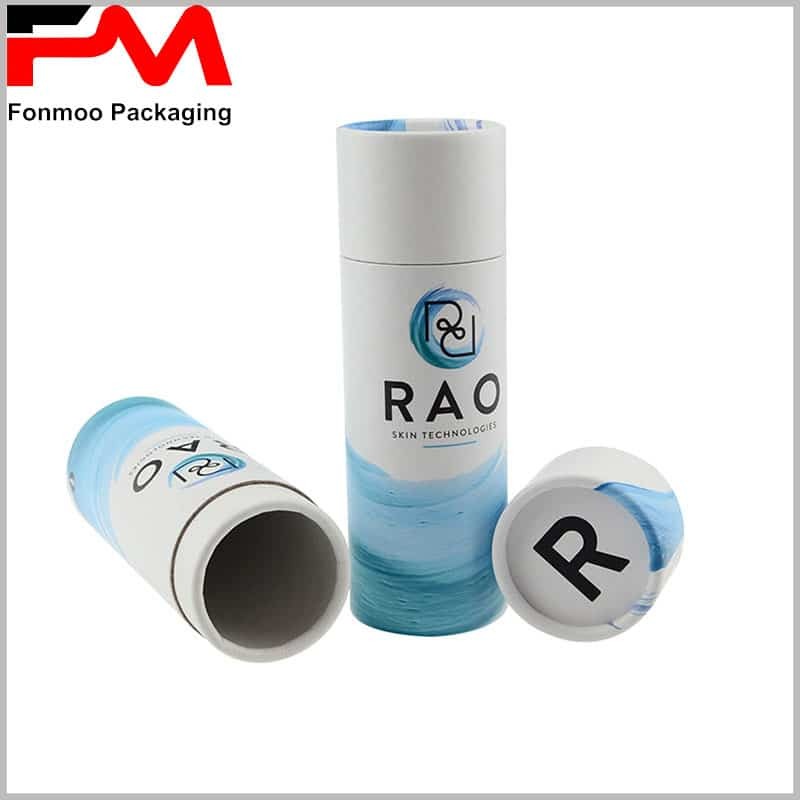 Creative cardboard tubes can be used as a skin care packaging. The concept of natural skin care products can be reflected in the packaging. The surface design of the cardboard tube packaging, with the natural blue sea as a design element, tells consumers the concept of natural skin care products. 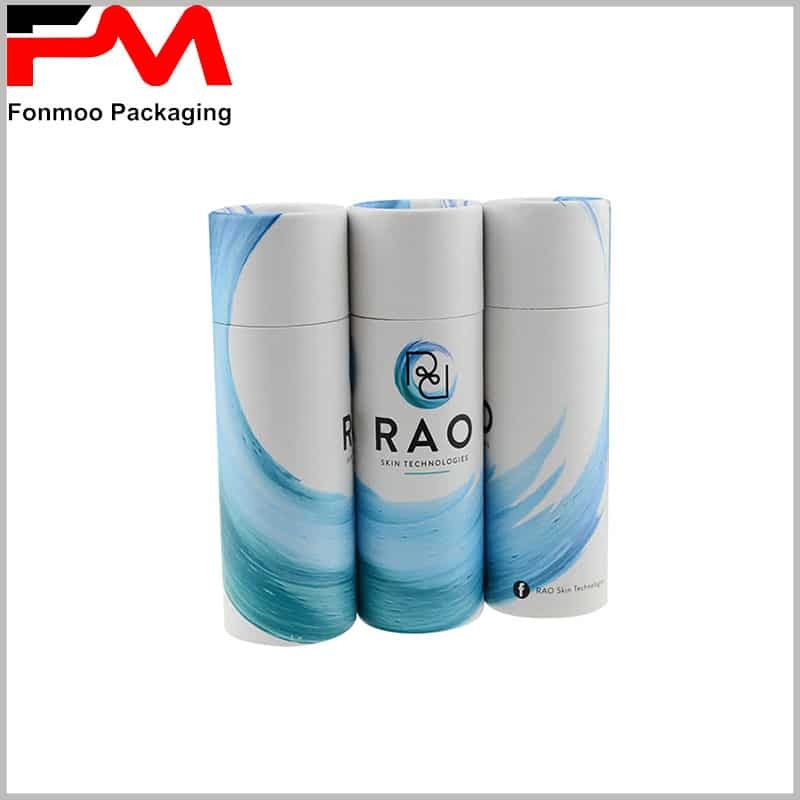 The brand name and LOGO are printed on the packaging, which is very important and is an important way for consumers to identify skin care brands. 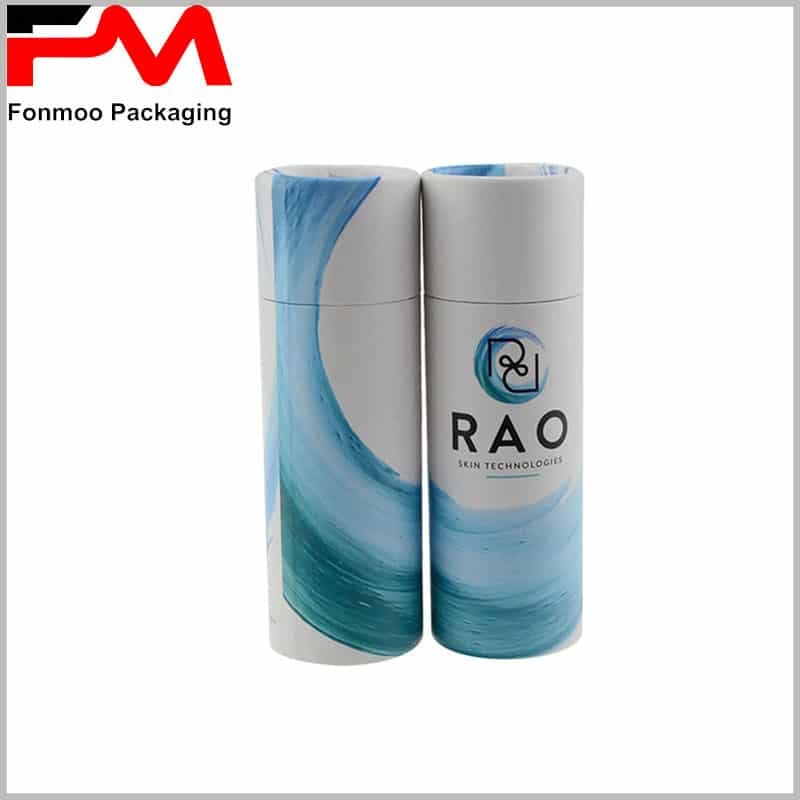 For more Creative cardboard tubes packaging for skin care products, please feel free to contact us and we will provide you with the best custom packaging.